The Barbershop Bar welcomes you to the era of 1920’s prohibition time in US, when bars of Speakeasy concept were mainly operating with a front business such as tailors, mechanics, watchmakers and in our case a barbershop, as a legit surface for a less legit retail of bootleggers booze. 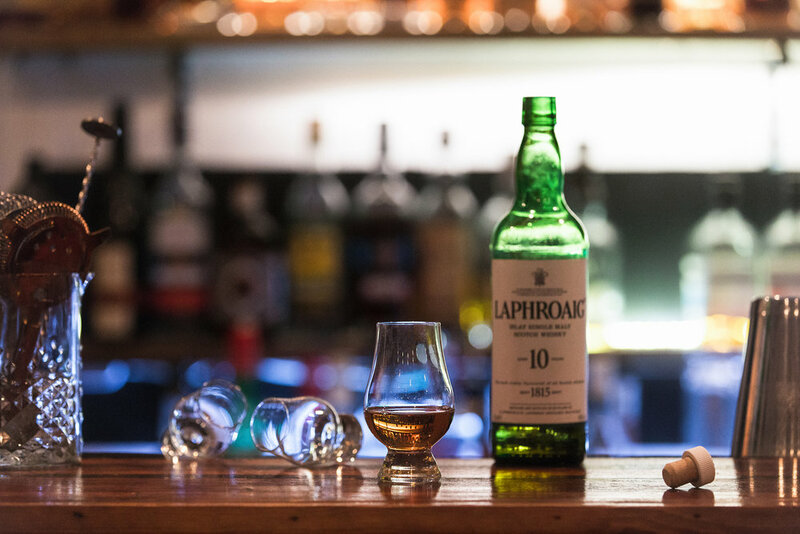 As it was in 1920’s US then, so it is at the Barbershop Bar these days, that whisky is the predominant beverage at our establishment. 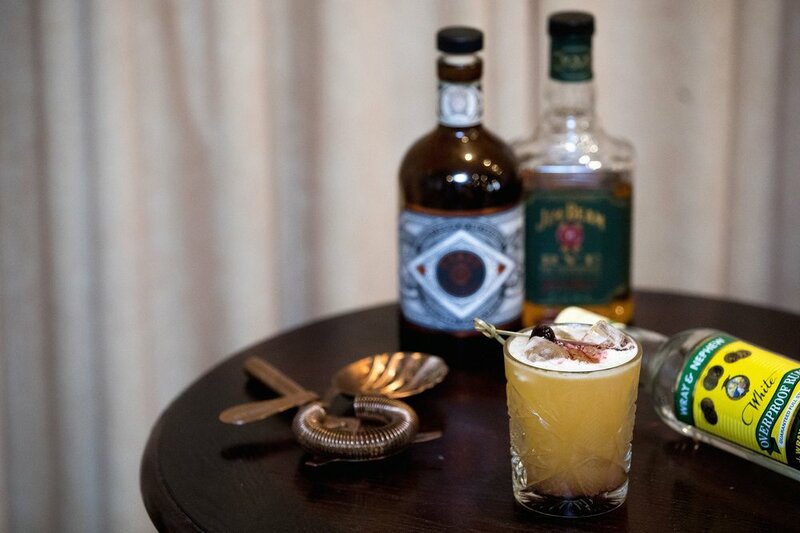 It is the main ingredient in most of our cocktails, provided in variations that cover a wide range of pallets, when preferred enjoyed straight and off course served in different variations of our old fashions, which are the specialty and crown jewel of the bar. Same building blokes and materials, that were used to construct barbering area, have been used in bar construction, though the atmosphere in bar area is more of a laid back and intimate type, with comfy sofas and deem lights. Our cocktail bar is open every Thursday, Friday & Saturday. Book a table for free and we'll make sure to reserve you a nice and comfy couch. We are known for our d good cocktails! Dive into our cocktail & whiskey menus and prepare yourself to fall in love.